Whatever the start of your day is for you, make sure you can maximize the amount of time you have. I am a late night bird so it isn’t like I start my day early. But I do make sure that I have enough time to get done what I need to do. You have to prioritize your life. What is most important to you? What are you willing to give up at least for now? The success of your routine will have a lot to do with your time management. I would suggest using a checklist of the 10 most important things you need to do on a regular basis. Google Calendar is a great tool for setting reminders too. You can set it up to signal alerts to your smart phone making it a piece of cake to keep track of your to do list even when you are on the go. Reading from an inspiring book for 15 minutes per day. This can change your life! Reading affirmations. Writing in my gratitude journal. Exercise. Prospecting. Following up. Teaching new members on the team. Creating Content. Checking in on social media. Responding to email and facebook messages. Promoting the next event. Attending team meetings/events. And calling my Mom. When I am focused on these activities, I am focused on what moves my business forward! Exercising may not be many people’s idea of fun, but just think of how much more you will get done. When we take good care of ourselves, we will be able to present our best selves. If we want to be successful, we MUST be willing to do something different than what we have been doing. It is the only way to progress. Sacrificing some behaviors can help take you to the next level in your network marketing business. Multitask! If you are driving, make some calls, or better yet, if someone else is driving, shoot off some texts and emails. Turn your car into a network marketing university. Use this time to learn and listen. Delegate tasks when you can. You do the most important things and hire/farm out the other stuff. Pick the most important tasks and do those first. You will feel great at the end of the day if you do that! I hope these tips help you as you build a success-driven daily routine! P.S. I hope these network marketing tips are of value to you. Check out another one of my blog posts on how to build your warm market! If you learned something in this article, share it on Facebook! Also, comment with your thoughts below. How to develop leadership skills! Let’s get started on how to develop your leadership skills. Do you feel like your leadership skills are lacking? Is your network marketing team as successful as you want it to be? Not everyone is born to be a leader. The good news? You can develop your leadership skills! The first step to being a better leader is self analyzation. Learn to understand yourself first. Are you the kind of leader who helps solve problems? Are you the kind of leader that helps people get along? Do you connect well with people? There are many leadership styles in network marketing, but you should focus on creating your own way, not copying someone else. One of the best ways to develop this style is to speak to a group of people, even just close friends. Ask them when you are done, what they liked best. It is this trait that you should focus on. That is your unique gift and style. What people have told me after presentations is that they love listening to me and that I make complicated things seem simpler. That is my unique gift. Pay attention to what yours is. The conversational way I interact with people as a leader makes people feel relaxed and receptive. How do you make people feel? How do you leave them feeling? Leaders know how important this is and in network marketing, it is everything. We get paid very well to listen to people and to find out what is going on in their lives and then help them find a solution. If you come from a place of service, you can build a great team with a great culture too. Being a good leader means LISTENING. The reason we are successful in network marketing is because we are finding out what people need and want. Developing your leadership skills means meeting people where they are. We all come to this with a different set of skills and experiences. There are no overnight successes. When you see someone move quickly through the ranks, it is because they most likely bring years of experience to this table. The good news is you can learn the skills necessary to be successful in network marketing. This is the best on the job training I have ever seen! 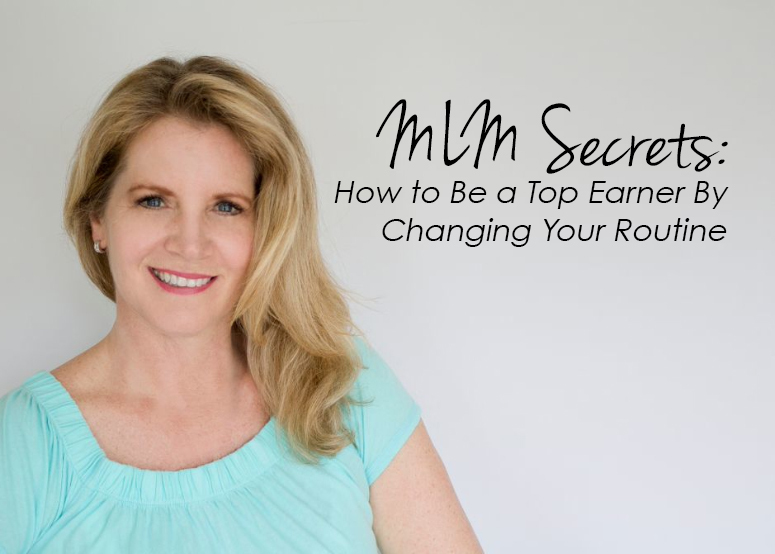 Good mlm leaders are adaptable. Some situations require you to be strong, some to be gentle, some to be kind and sometimes to be courageous. Stepping up isn’t always easy, but it so worth it! Leaders take initiative. Do you act like a business owner? Do you wait for your upline? Are you a self starter? Do you take your business and yourself seriously? These are some serious questions you should ask yourself. Developing your leadership skills means taking things into your own hands instead of waiting for someone else to do it for you. A great leader encourages and inspires others. Become a leader YOU would want to follow. Leaders know that they will attract the leader they want in their business by becoming that type of leader. Try to stay positive and optimistic, even when others aren’t. There will always be things to complain about. What do you choose to focus on? Remember you are the rock for your team, stay consistent with the activities. Continue to enroll and to train. You will be amazed at what happens for you in your business when you focus on the activities. The results will come! Leaders know Network Marketing consists of a volunteer army! We are not bosses in this business. No one I know needs more authority figures in their lives… Learning to inspire and influence is key. Good leaders are also prepared to become unimportant and have their egos in check. Kindness and empathy are very important leadership skills. Do you communicate in a way that people will listen? When you understand where someone is coming from, you can better understand how to motivate them! 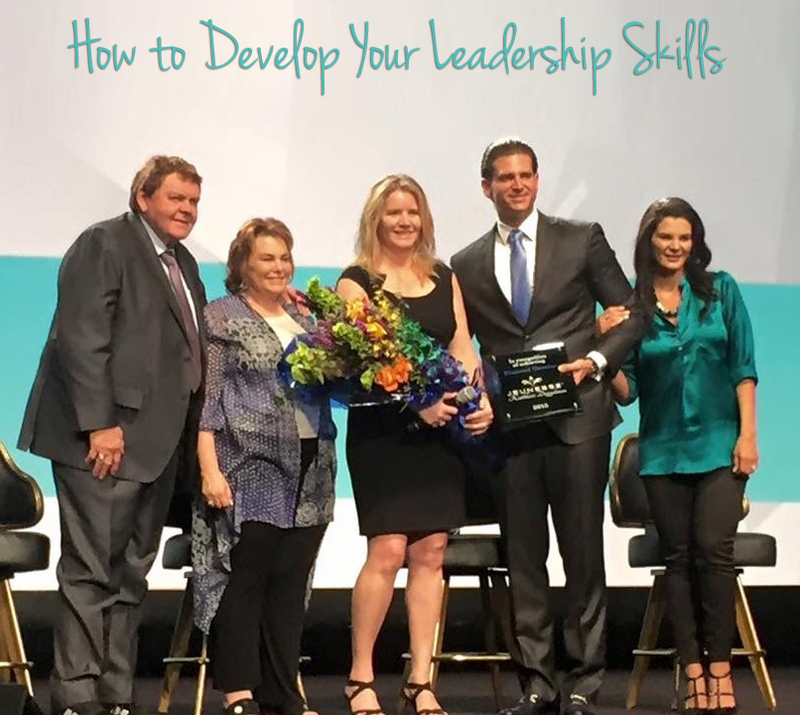 I hope you enjoyed these tips on how to develop leadership skills. Cheers to becoming a rockstar leader! 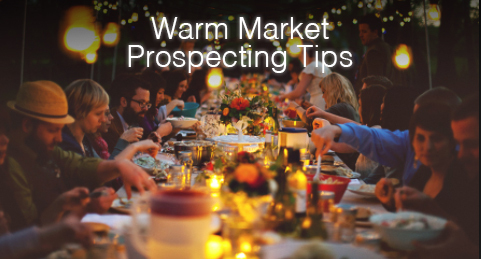 Here are some of my best warm market prospecting tips! Wondering how to build your warm market? A brand new distributor comes with only three things: fear, a small or large order of product and a close circle of family/relatives/close friends who will help them with almost anything one time if asked. This is the same natural behavior as if they started any business – like a restaurant, or dress shop. Family/close friends will always show up on opening day and will purchase to show support. The quality of the food, dresses or in network marketing, the product itself will determine if they ever buy again. The Approach with this in mind, this HOT Market conversation is literally less than 90 seconds with a decision response that is nearly immediate – if you ask the right way. They want to say yes! The words “Can I count on you?” are very powerful to the family and close friends that definitely want us to be able to count on them. Use these scripts to reach out to the people that you would call to come help you with a flat tire or to come to your restaurant opening. If you ask the right way, your family and friends want to be able to help you. The minimum you will get out of this is some customers and some referrals. And you will most likely get a promising business builder or several. Doesn’t this sound easier than running after them trying to get Uncle Bob and Cousin Linda to get in your new business? Sometimes our over eagerness in the beginning really turns off the people we love the most. And remember, don’t be attached to the outcome. You still have a great opportunity and future whether they say yes or not. But I promise you, you will have a lot more yes’s when you ask and text like this. I hope these tips help you as you build your hot and warm market!